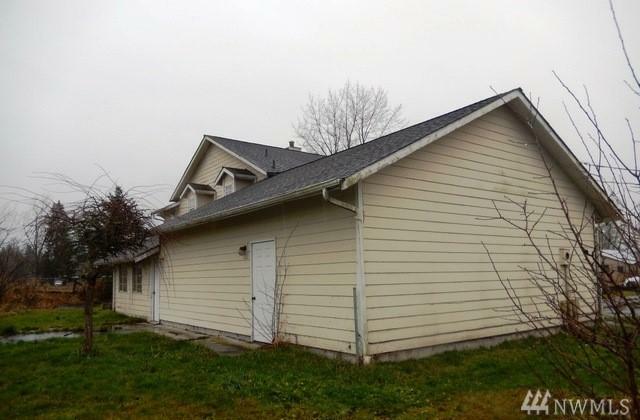 The property at 25414 SE 424th St. Enumclaw, WA 98022 is a residential single family home with 4 bedrooms and 2.5 bathrooms. 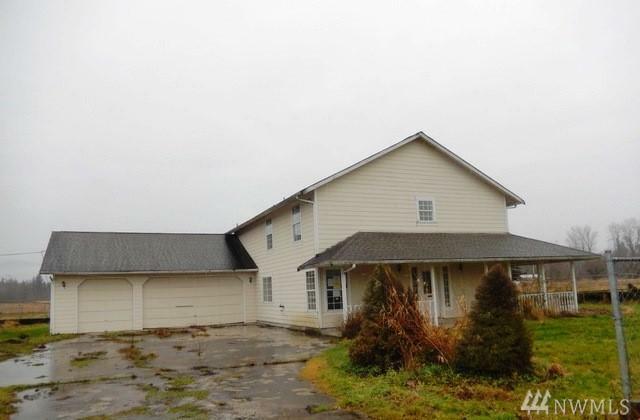 It is approximately 2860 square feet and sits on a substantial lot that is roughly 9.32 acres. This King county winner may be just the one you are looking for. 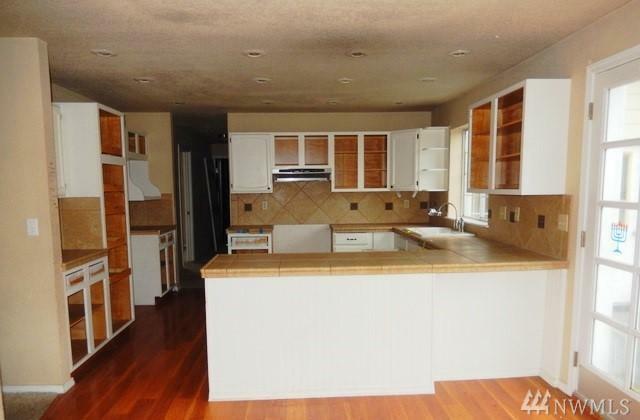 There is plenty of room to spread out both inside and out. 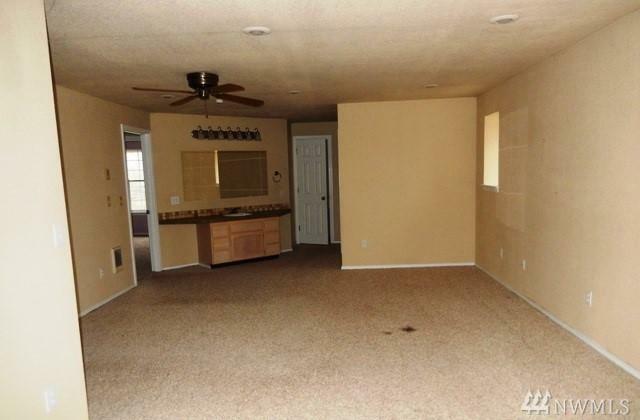 The home features a Wrap around porch, a great floor plan, and an attached garage.